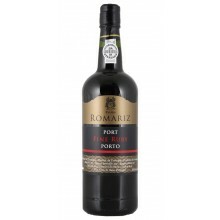 Founded in 1850 by Manoel da Rocha Romariz and now owned by fladgate Project, The Romariz Port wines are produced by Taylor's and stored in the Taylor's lodges by sold with Romariz label. 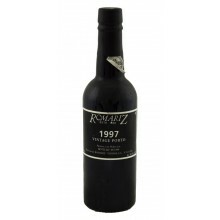 A brand well known for its vintage wines. 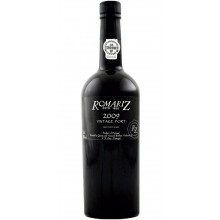 Romariz There are 13 products. 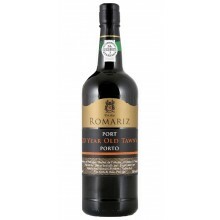 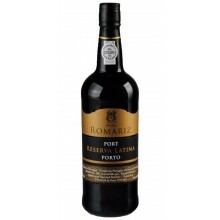 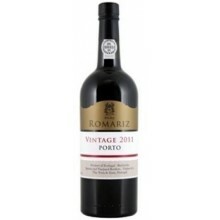 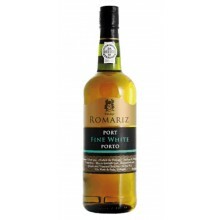 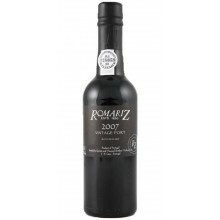 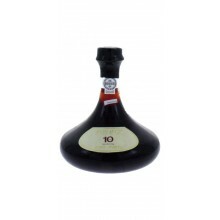 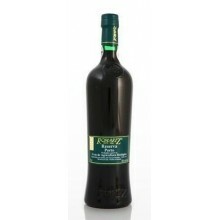 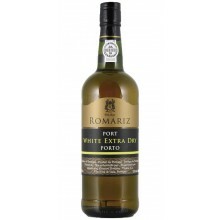 Romariz is already known for the excellent Old Ports, Vintages or LBV and Reserva Latina does not escape the rule. 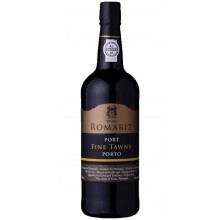 A fabulous Reserve Tawny.